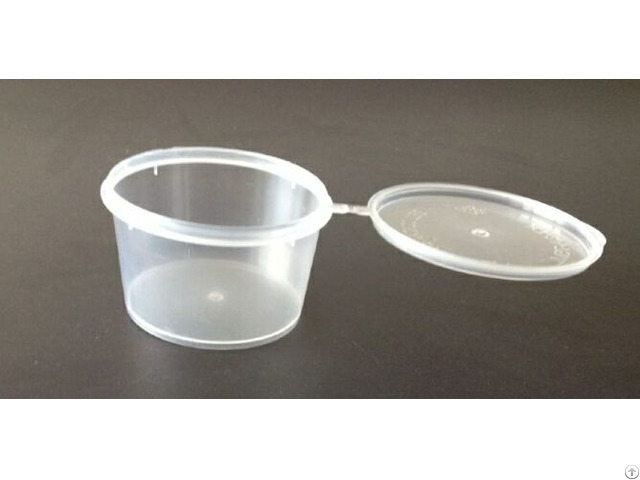 1) Materials: Virgin polypropylene (PP), a strong heat resistant plastic. 2) Usage: Tableware, microwave safe, takeaway food. 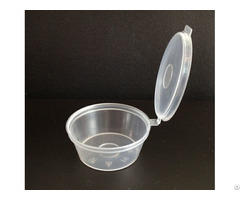 3) Feature: These containers can be reused and recycled. 9) Delivery time: About 20 days after receiving deposit. 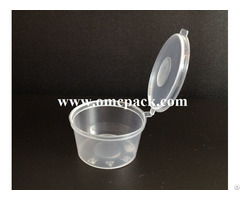 Business Description: OMC International Co.,Ltd. 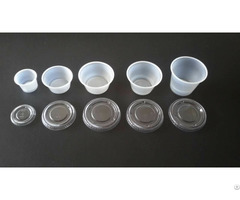 is one of the leading and very professional company that supplies and exports disposable food packaging products for the food service and consumer markets all over the world. We have our own factories and production lines manufacturing plastic food containers, aluminum foil containers and aluminum foil rolls, which can be perfectly used in hotels, fast food chain stores, restaurants,airlines, super markets, bakery, household, etc. Our products are not only safe to use but also environmentally friendly. We have passed ISO90001, HACCP and SGS international certificates. And our products have entered into many regions and countries all over the world, such as North America, South America, Europe, UK, Australia, Middle East, South Africa, etc. With excellent quality, professional facilities and dedicated staff, we are earning a high reputation and keeping long-term business relationship with our clients. Mission: To concentrate on providing professional service and reliability. Principle: High quality is our most important obligation. We would like to express our sincere thanks for our customer's trust and support!